Dental emergencies require immediate quality care, just like any other medical emergency. 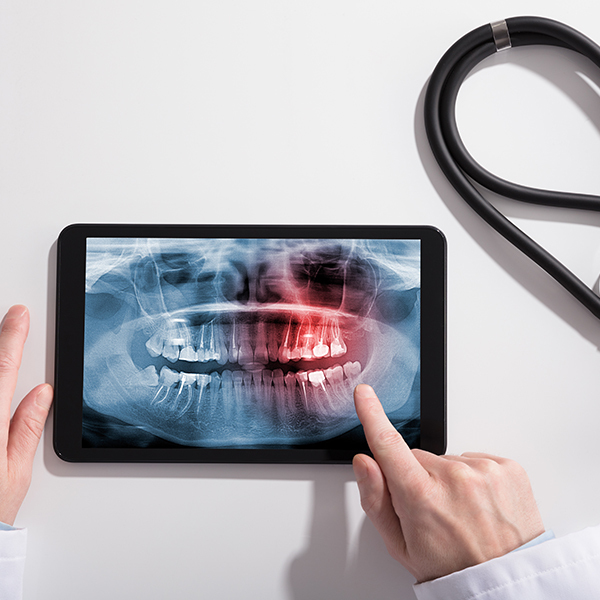 If there is a lot of pain and swelling, a tooth has been knocked out or broken, or there has been other trauma to the mouth or jaw affecting teeth or gums, seek treatment as soon as possible. Sports impact, chewing hard food, using teeth as tools, and even infections are some common causes of dental emergencies. First and foremost, don’t panic. Second, call Dr. Fields and make an appointment before doing anything else. If your emergency happens during office hours, come to the office immediately. After hours, you may get an answering service—but Dr. Fields is still on call and available to help. Treat and clean your wound appropriately as instructed below until you can get to the dentist for treatment. If you need help immediately, call us today! Wear a mouthguard when participating in sports and recreational activities with the potential for injury to the mouth and jaw. 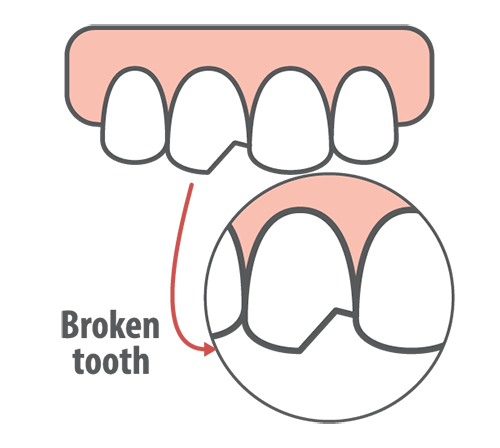 Avoid chewing ice, popcorn kernels, hard candy, and any other substance that can crack a tooth. Use scissors or tools—never your teeth—to cut things or open packaging. Never apply aspirin or ibuprofen (Advil®, Motrin®) topically to the mouth in any way. Aspirin contains salicylic acid, which can burn and damage sensitive gum tissue, and ibuprofen also has the potential to irritate and cause burns. If you want pain relief in pill form, acetaminophen (Tylenol®) is a better choice because aspirin and ibuprofen both have the potential to act as a blood thinner and cause excessive bleeding during a dental emergency. If you’re experiencing what you believe is a dental emergency, call Dr. Patrick Fields immediately!